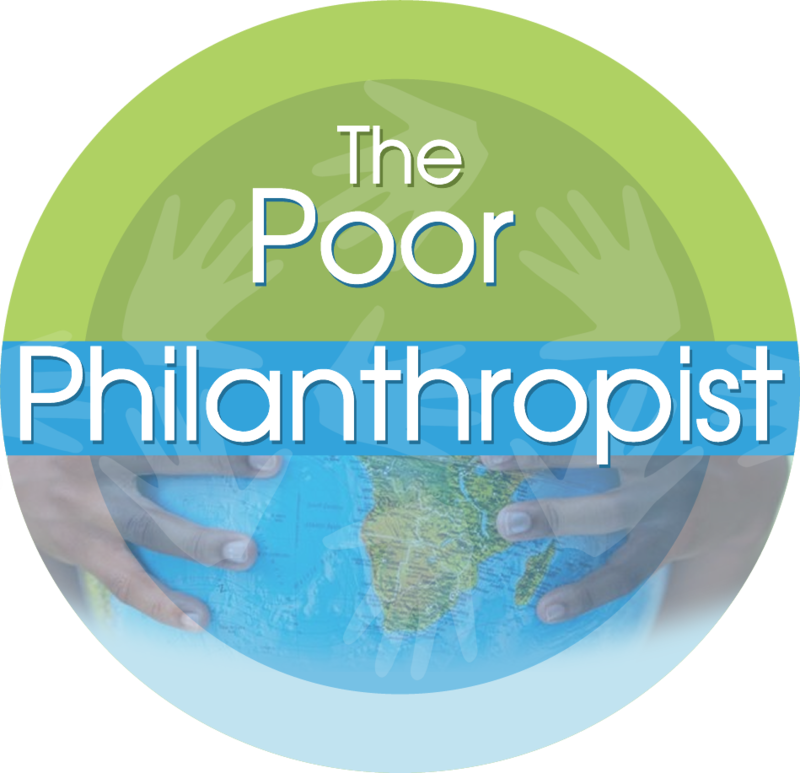 Social development is broader than philanthropy. It’s philanthropy in action. My innovative work in the field of social development has set me apart as an expert in this field. Using the research and experience I’ve developed throughout my career, I have developed means of social development that enable communities to take charge of their own social development. These programmes become exponentially more effective than programmes “imposed” by outside providers, since the entire community buys into the process and takes ownership of the results. Endogenous development – interventions that put the intended beneficiaries in the driver’s seat by starting with – and building from – what is local. This includes available resources, leadership, priorities and ways of working. It also ensures that external resources support rather than distort or overlook this important factor. Review and refine existing research and evaluation methodology to strengthen it. Promote community engagement and multi-stakeholder dialogues in development projects.